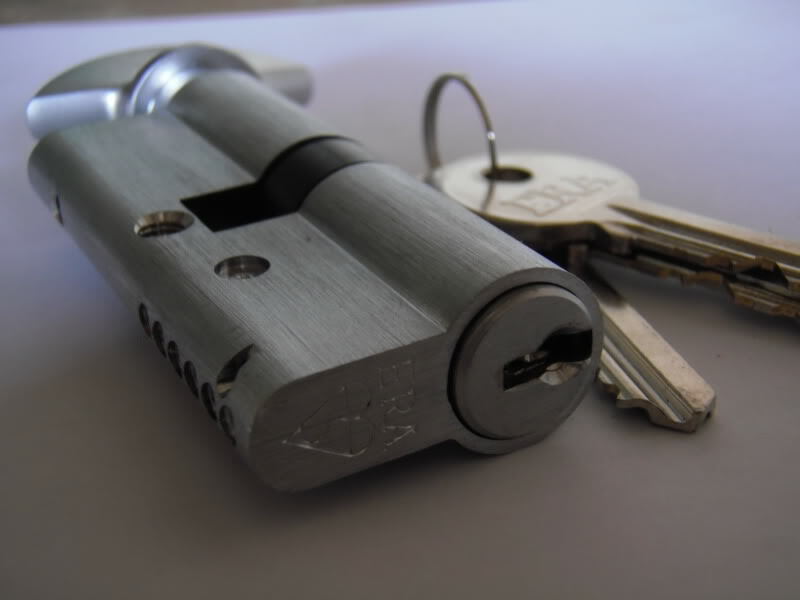 As a local locksmith in Cannock, we can usually be on site within 30 minutes of calling. A lot of national competitors will often promise similar times when in fact they will need to ring around a list of locksmiths before finding anyone to attend your job. I often get called out when a customer finally gives up waiting for the sub contracted locksmith to travel from the busy end of Birmingham or further. 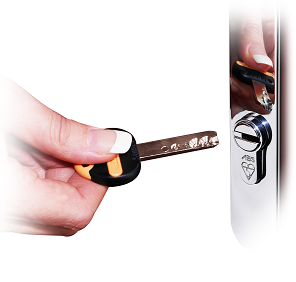 For the best service and cheapest rates always use a local locksmiths! Door repairs are now a large portion of the locksmith market. uPVC doors now outnumber traditional timber doors by 3 to 1 in the Cannock area. Incorporating some of the more complicated locking systems on the market means they can be notoriously finicky in terms of adjustment and smooth locking of the door. A well maintained and correctly installed door should not need forcing into the locked position and the key should turn easily in the lock. 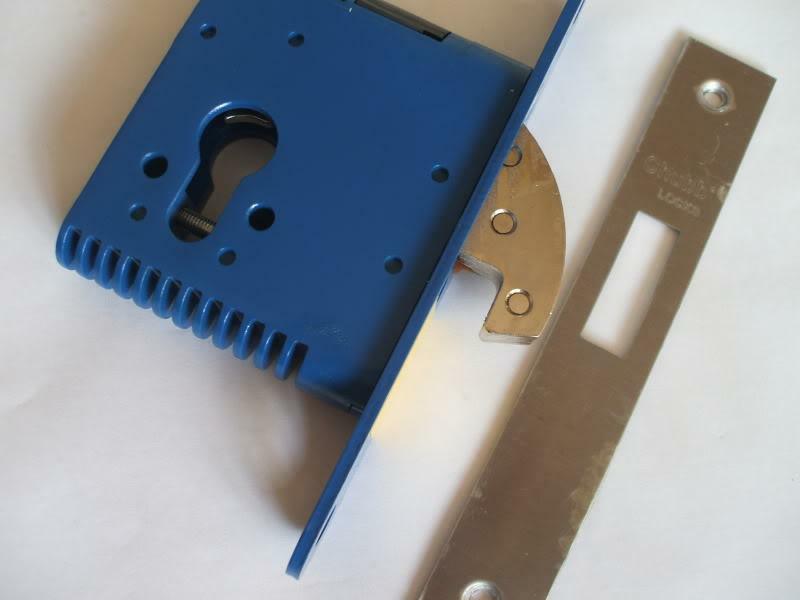 I have worked as a locksmith in Cannock for over five years and from experience I have found the main cause of broken upvc lock mechanisms is due to forcing of the handles when the doors have become stiff or do not lock properly. Often all that is required is to get the door adjusted by a locksmith when symptoms first occur. Its better to get it repaired before the door lock fails and leaves you locked out and in need of an expensive multipoint lock! We would like to warn potential customers that there has been a major increase in the number of call centres advertising in Cannock and that you should obtain several quotations to avoid getting stung. They appear to be local when in fact they are just middlemen sub contracting the work at out extortionate rates. Always make that extra effort to find yourself a genuine local locksmith that won't just take your money and run. In the past few years it has come to light that certain upvc door lock cylinders are being targeted by criminals that have discovered a simple way to unlock your door. In response to this new security flaw lock manufacturers have upped their game and have produced higher spec locks to meet the requirements of new insurance standards. As well as the British Standard some insurance companies are now requesting main doors to adhere to a 3 star ts007 rating. If you live in Cannock and would like to discuss this further with me then you can contact me on 07724828289. P.Waldron, Cannock - "The only locksmith that was available in Cannock on a Saturday evening, very reliable service and reasonably priced work." L.Brady, Hednesford - "Repaired our upvc french doors after another locksmith company walked away and left us in the lurch, Rick had the 'obsolete' part in stock on his van! 5 Star." K.Beech, Great Wyrley - "My go to guy when i need locks replacing at my properties, always a quick and hassle free locksmith service." M.Maypole, Cannock - "Unlocked out canteen safe when the end of the key broke off inside the lock, far cheaper than some of the other quotes we received." Y.Baker, Cannock - "Helped me out over the Xmas period when I couldn't get hold of anyone else. Arrived in 20 minutes and got me back in the house." If you would like to leave a review of Cannock Locksmiths, good or bad then please email me at Placeborick@hotmail.com We really appreciate any feedback on our locksmiths work.